OverviewA Playstation 2 exclusive companion piece to World at War, featuring unique missions, engagements and challenges. Now you can add videos, screenshots, or other images (cover scans, disc scans, etc.) 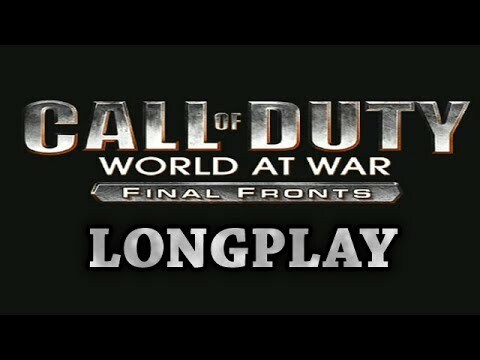 for Call of Duty - World at War - Final Fronts (Germany) to Emuparadise. Do it now!